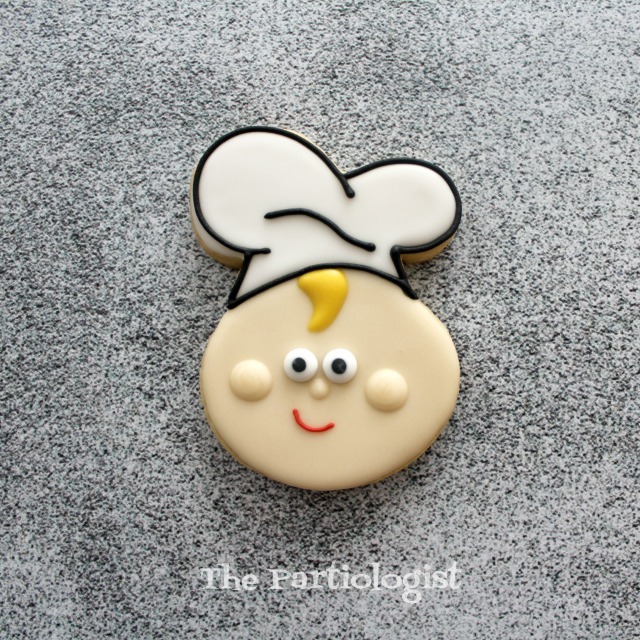 When I got an order for these cookies, I was beyond excited. 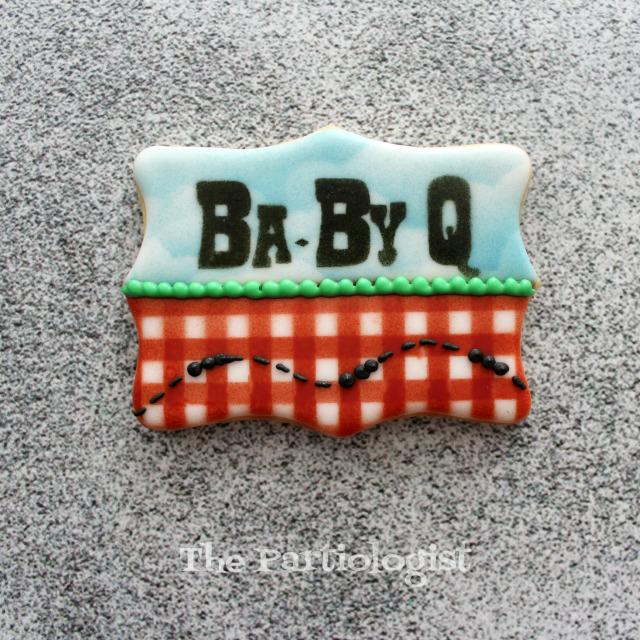 They are for a couples baby shower, which happens to be a barbecue. And listen to this... it's called a BaBy Q! 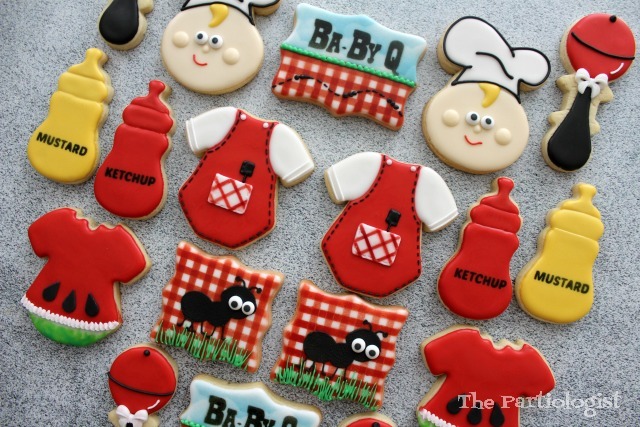 I have to say I think it's the cutest theme for a baby shower ever. EVER. As soon as I got the order, I began sketching my designs. 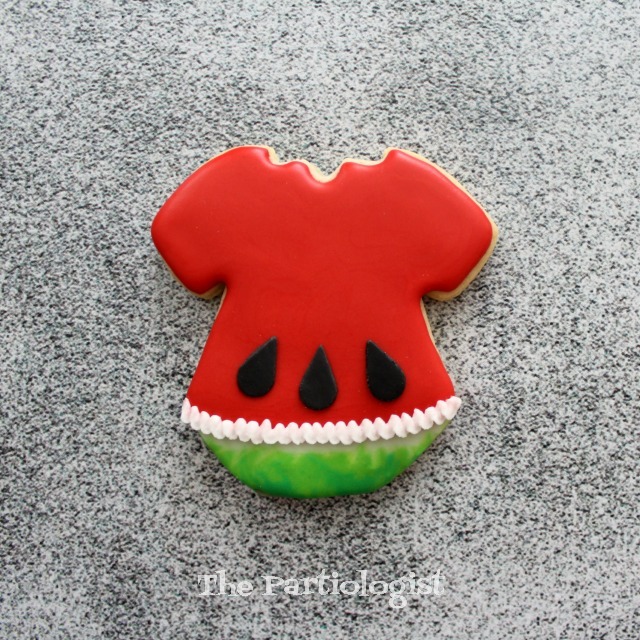 I came up with more designs than I had cookies. So I decided on six designs for the four dozen. Yes, I made four dozen. 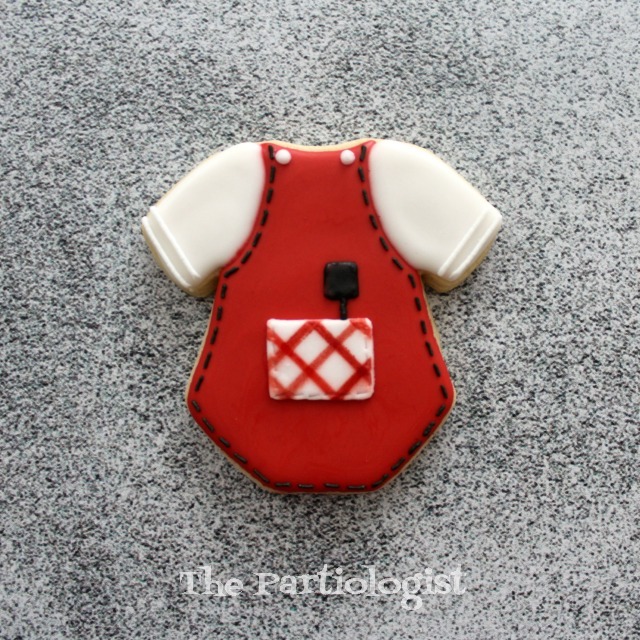 The baby chef was hand cut, just in case you're wondering. 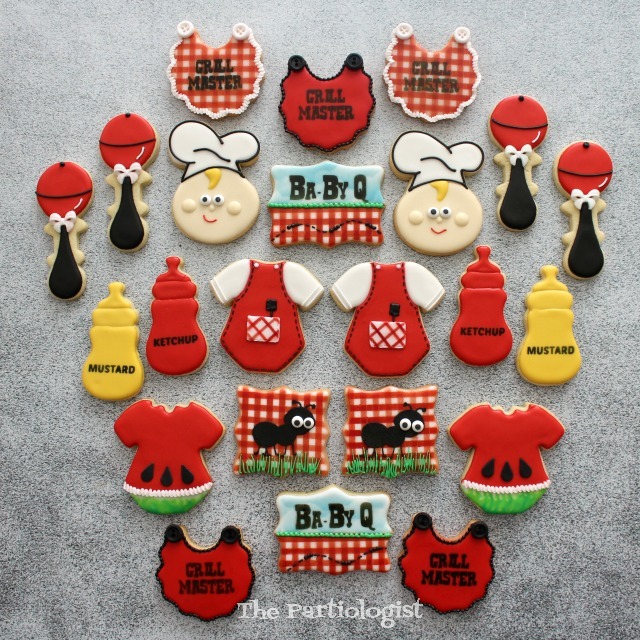 Do you know what each cookie is supposed to be? And not so obvious is the baby rattle grill. Or did you know right away what they were? Another onsie, this time a slice of watermelon with a bite. The watermelon was one of my favorites. Perfect for the Ba-By Q. 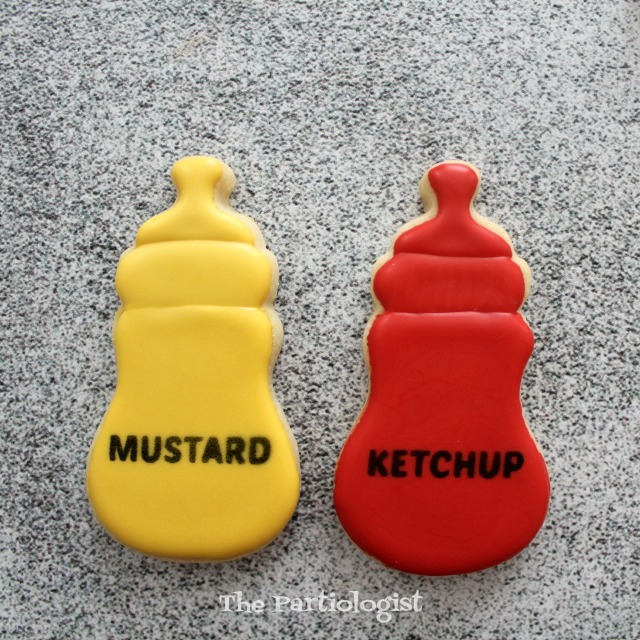 Please pass the mustard and ketchup. Baby bottles. So adorable and so creative! I love the watermelon onesie the best though; I have a thing for watermelons. Thanks so much, I think I love the watermelon the best too! 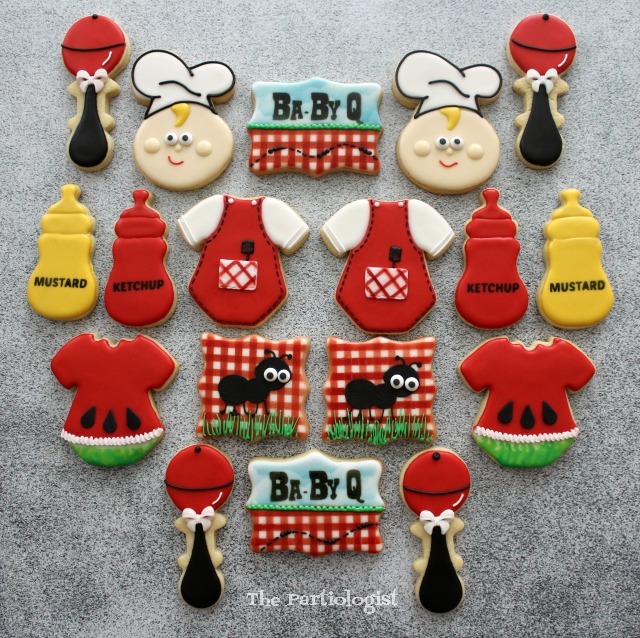 Seriously the cutest baby shower cookies I've ever seen!!! 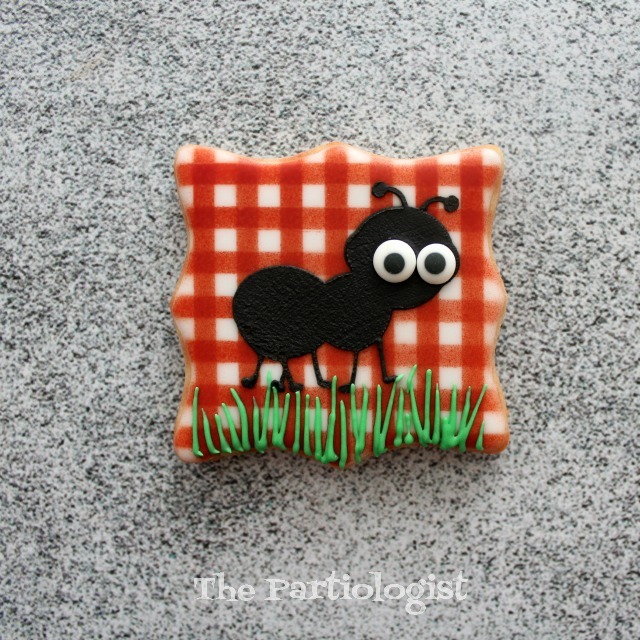 Thank you Beth, I just loved the theme and how the cookies turned out! 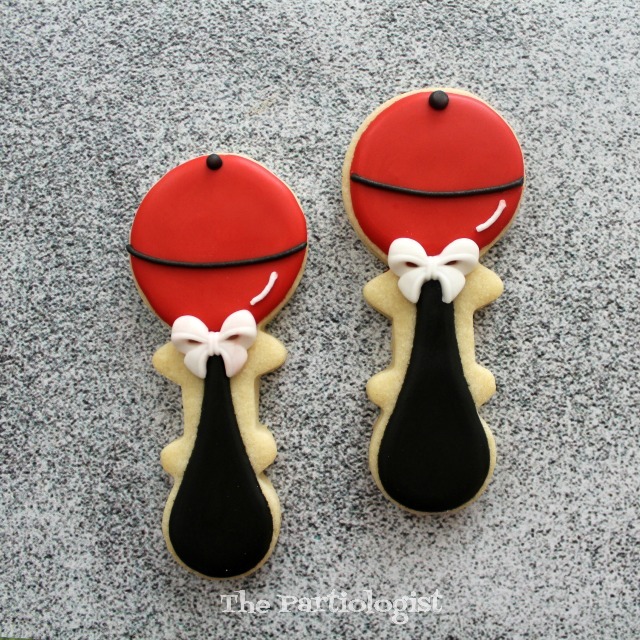 These are truly the cutest little shower cookies that I have ever seen in my life!!! The guests at that shower are so lucky!!!! Thank you, I really enjoyed creating them and know the guests loved them too!